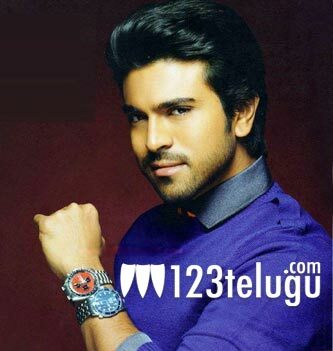 Ram Charan’s solid Bollywood entry? As per the latest buzz in Telugu Film Industry circles, Mega Power Star Ram Charan Tej is making a rocking Bollywood entry with the remake of ‘Zanjeer’, the iconic movie starring Amitabh Bachchan and Jaya. The movie was a major turning point in Amitabh Bachchan’s career and it was directed by Prakash Mehra. Now after all these years, Prakash Mehra’s son Amit Mehra is going to remake this iconic classic with Ram Charan Tej in the lead role. Apoorva Lakia is said to be the director of this movie and a leading Bollywood heroine has been approached to play the female lead. An official announcement regarding the same is expected in a few weeks. Will Ram Charan be able to match Amitabh’s sheer screen presence? Only time will tell. But for now, let us wish our young star the very best.